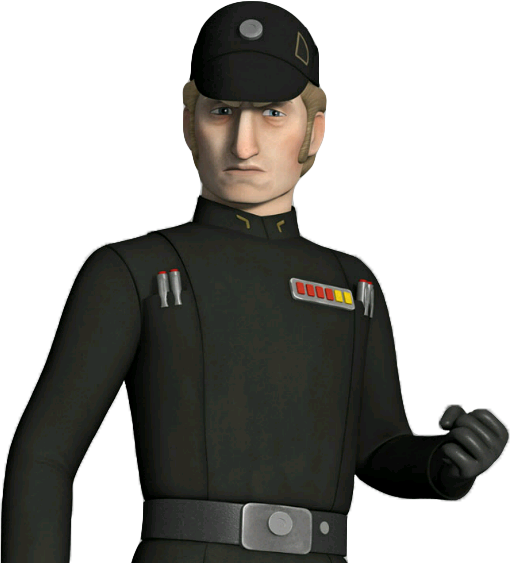 Description: Brom Titus was a human male who served as an admiral and later as a commander in the Galactic Empire's navy. A few years prior to the Battle of Yavin, Titus was in command of the Imperial Interdictor, an experimental Interdictor vessel that the Empire was testing in the Del Zennis system, using the ship's gravity well projectors to pull rebel ships out of hyperspace. Titus managed to capture the Phoenix Cell's Commander Jun Sato and Jedi-in-training Ezra Bridger, however they were rescued by Jedi Padawan Kanan Jarrus and Clone Captain Rex, who disguised themselves as stormtroopers. The rebels destroyed the Interdictor by adjusting the gravity well projectors to pull in every ship nearby when activated, even the Arquitens-class command cruisers, however Titus got away in an escape pod before the ship's destruction. Following this failure, he was demoted to commander and placed in command of Reklam Station, which was later destroyed by Ezra, after the Phoenix Squadron stole several Y-wing starfighters from the station. Later on, he was placed in command of the Marauder, an Arquitens-class command cruiser. Titus and his ship arrived at the Jalindi relay just as a rebel strike team, composed of Ezra, Chopper and Sabine Wren, were attempting to hack it. During the skirmish that followed, Titus was killed and his ship destroyed when Saw Gerrera and Edrio arrived and blew up the relay. Admiral Brom Titus was a cold and arrogant Imperial Navy officer who took pride in his experimental Imperial Interdictor and desired to use it to combat the growing rebellion. While Titus was not fooled by his rebel captives Commander Sato and Ezra Bridger's charades, he underestimated the young Bridger and refused to believe that the teenager could pose a threat to the entire Imperial Navy. Titus was also sadistic and willing to torture the former Clone Captain Rex to death for spurning his offer of rejoining the Empire. Due to his failure to stop the Lothal rebels and Rex from destroying the Imperial Interdictor, Titus was demoted to Commander and was reassigned to managing the Imperial junkyard at Reklam Station. He was tasked with overseeing a workforce consisting of Ugnaught laborers. Based on his conversation with Laborer 429, Titus appeared to be able to understand the Ugnaught language. Titus appeared to be a harsh boss and threatened to throw 429 off of Reklam Station if he did not repair the malfunction. Ever since the incident on the experimental Interdictor, Titus wished to regain his former rank and sought vengeance against Ezra. Titus was visibly enraged when Ezra impersonated him at the Jalindi relay and sought to destroy the young rebel. However, Titus was ambushed and killed by Saw Gerrera, the leader of the extremist Partisans. 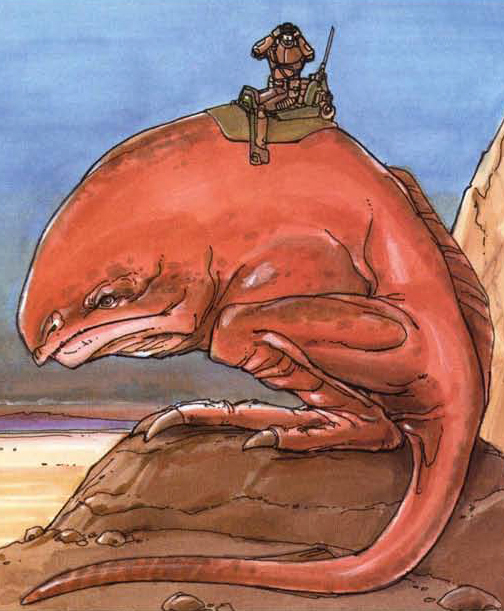 Despite being a high-ranking Imperial Military officer, Brom Titus appeared to have no combat skills. 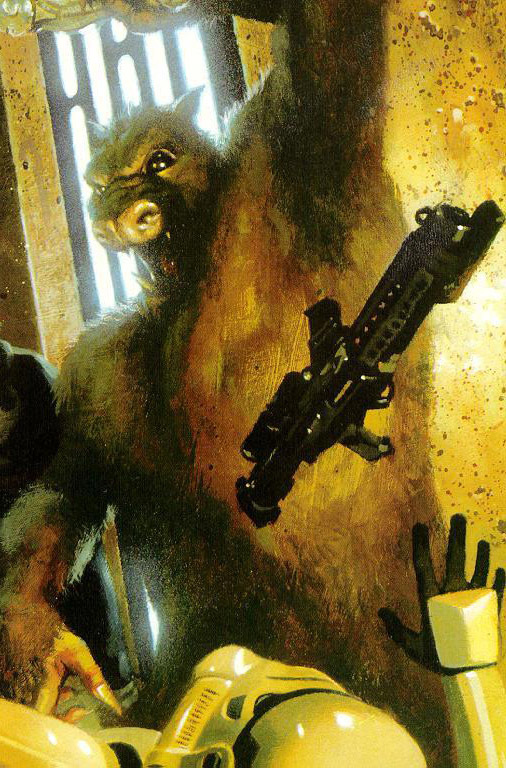 When he was ambushed by the Jedi Kanan, who had come to rescue his comrade Rex, Titus did not stand his ground and instead fled to another chamber while ordering his men to kill the intruders. On another occasion, he attempted to repel Ezra with his blaster but the young Jedi destroyed his weapon with his lightsaber and knocked him to the ground.